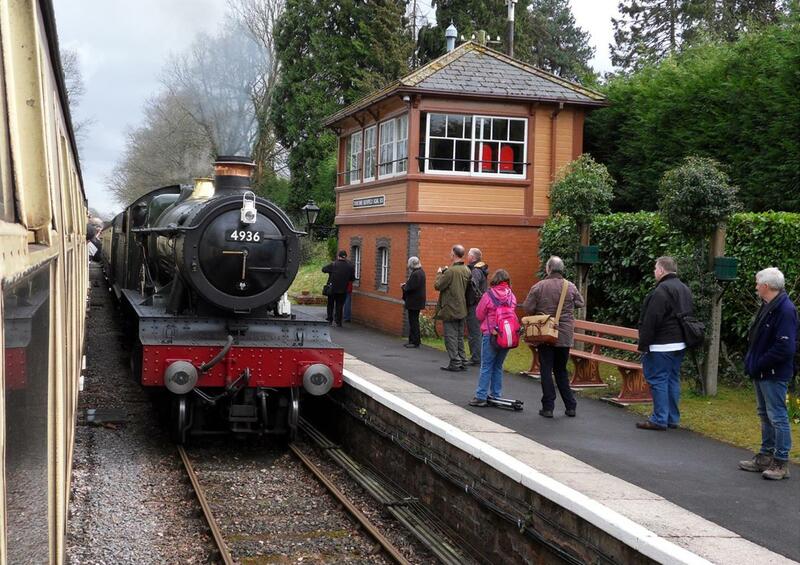 Finally, for our return journey from Williton back to Bishop’s Lydeard, we passed Kinlet hall at Crowcombe Heathfield. 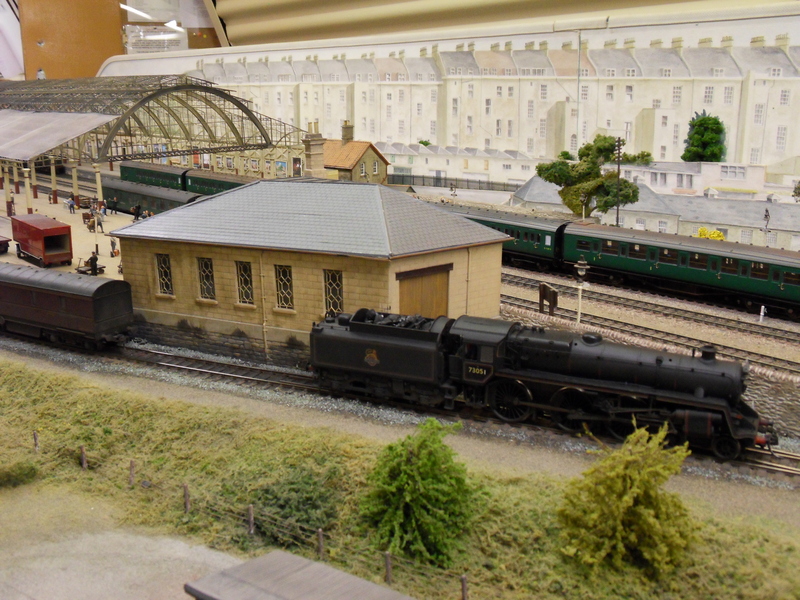 Upon entering the station building to have a look at the model railway exhibition we were delighted to find that it was Taunton MRC’s layout Bath green park; a fantastic model railway that was not only a joy to look at the excellent modelling, but they also ran enough trains to be interesting, hurrah! 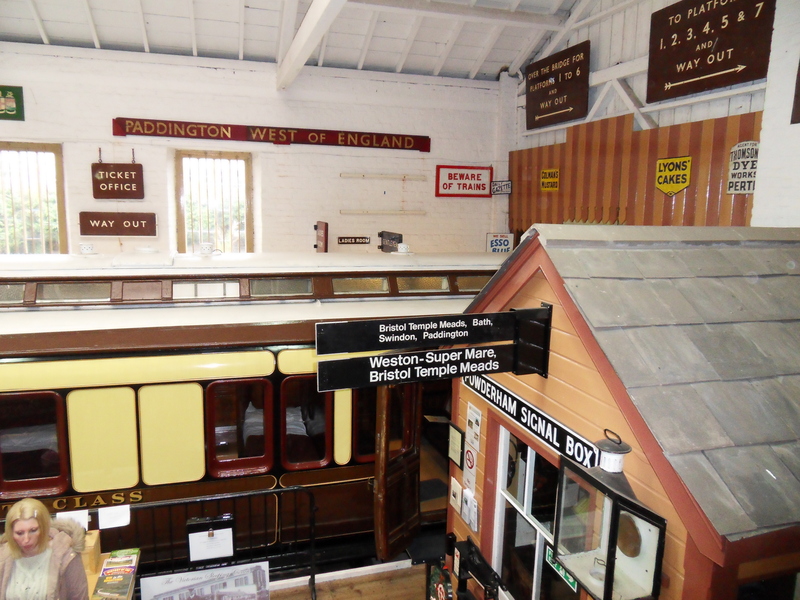 After spending absolutely ages admiring the detail on this layout, We tore ourselves away and had a nose in the museum. Here was told the story of the WSR, but naturally, I was drawn towards the GWR sleeper car that looked amazingly restored. Whilst the WSR has an exclusively Mk1 fleet, the WSSRT’s heritage carriages project is aiming to rectify this. It has already purchased a number of GWR coaches for restoration including repatriating one from North America. More information on this exciting project can be found here. 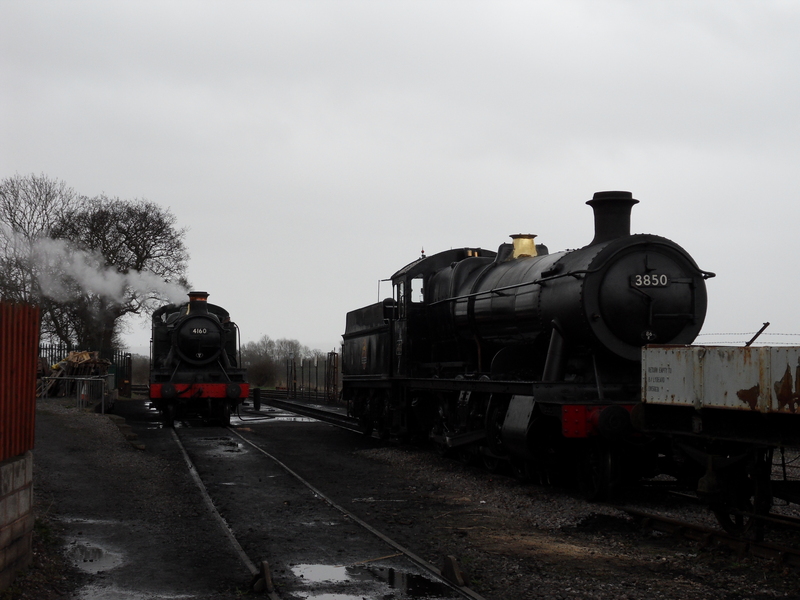 Here, our final view of the day was 3850 and 4160 resting at Bishop’s Lydeard, their duties finished. Hopefully you’ve enjoyed these series of posts looking at the West Somerset Railways Spring Steam gala “Spring in South Wales”. 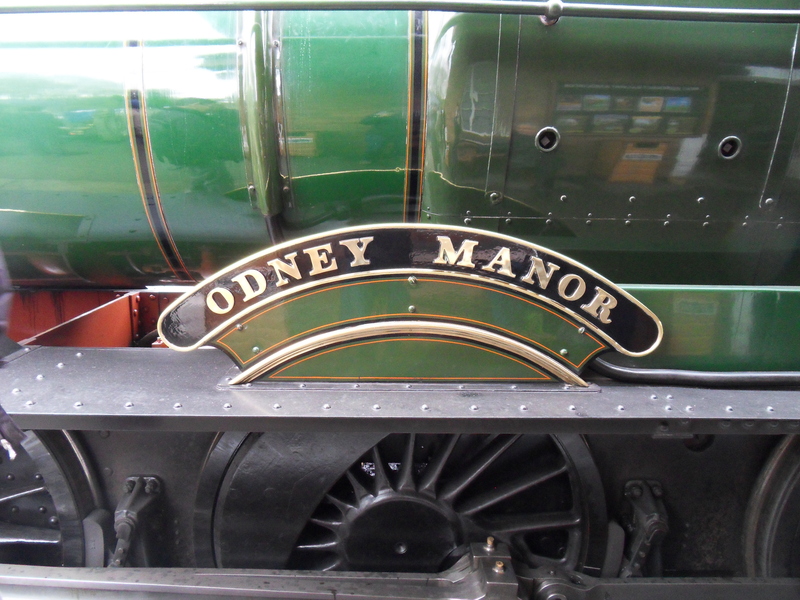 it was a great event at a fantastic railway, and I’d urge anyone who has not done so to give them a visit. Click here and follow links to read more about the gala.